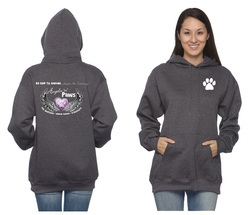 Angels n Paws Rescue, Inc.
Angels n Paws Apparel "Fundraiser"
Profits go toward the needs of the homeless animals we save! Please support us by donating $25 for a t-shirt or $50 for a hoodie. "Be Kind To Animals...Angels Are Watching"! WE ARE IN NEED OF DONATIONS FOR THE RENOVATIONS & OPERATIONS OF OUR RESCUE RANCH! 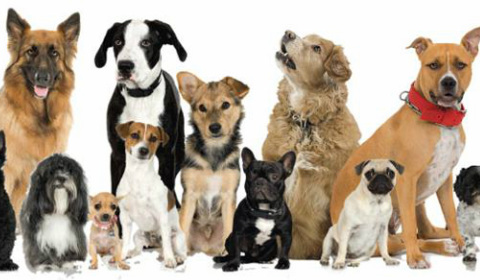 PLEASE HELP US, HELP THE ANIMALS. ALL DONATIONS ARE TAX DEDUCTIBLE! THANK YOU!